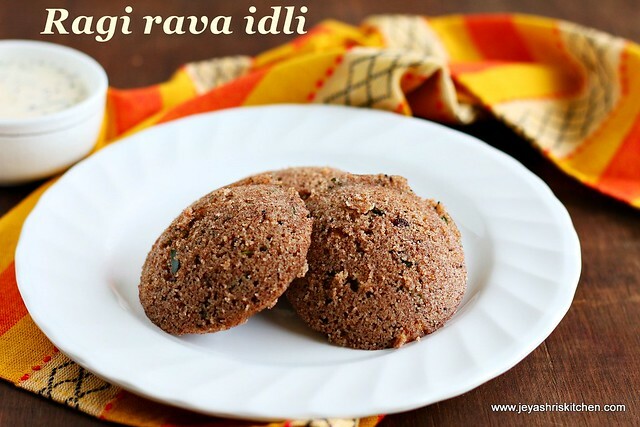 Ragi rava idli is a healthy South Indian breakfast recipe made quickly and also packed for kids lunch box too. 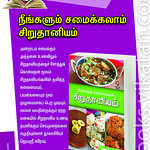 I have given this recipe in my Millet cook in Tamil, which got published by Vikatan publications, 2 years back . The book has successfully crossed 2 editions and the 3rd edition is now doing very well in the market. 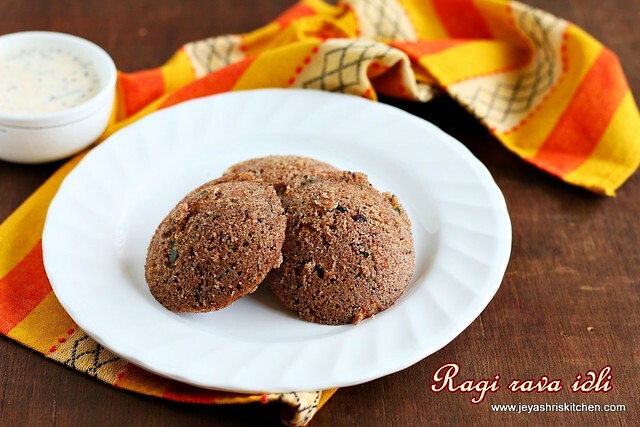 Coming to this recipe, i got inspired by the idea of MTR Ragi rava idli recipe, when saw a pack of this in a local shop in chennai nearby my mom's house. That time i was planning to compile a book on Millet recipes. Just randomnly tried the recipe of ragi rava idli at home and it turned out so well. I have made this few time for guests too. You can make this as mini rava idlis and impress the kids too. Enjoy your breakfast with this healthy recipe. In a pan add oil and add the mustard seeds. 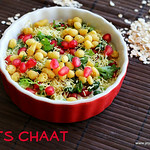 Once it splutters add the channa dal, urad dal, grated ginger and green chili (slit). Cook till the dal turns into golden brown. Add finely chopped coriander leaves and curry leaves. Add the ragi flour and rava. Switch off the flame. Mix well and allow this to cool completely. Transfer this to a bowl. I discarded the green chili, so that it won't get into the mouth while eating the idlis. Add salt and lemon juice. Mix well. Add yogurt to this and mix well. Add little water to this to get a thick batter consistency. Add eno salt to this and mix well. The batter will get loosened after adding eno salt. Ensure the eno salt is not of old stock, else it won't make the idli soft. Grease the idli mould and steam the idlis for 7-8 minutes. After 2 minutes take the idlis off from the mould. Ragi rava idlis are ready to serve. 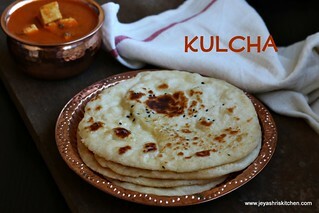 Serve with your favourite chutney. I served with coconut chutney. These idlis stay soft even after 2-3 hours. So you can pack for kids lunch box too. You can add 1 tblsp of grated carrots to the batter to make it healthy. 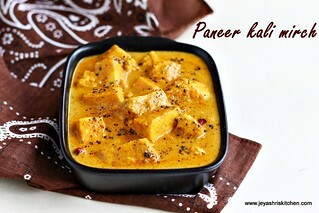 Few cashew nuts can be added while adding the mustard seeds. Do not over steam, else the idlis will turn hard. Ensure the eno salt is not old. We get eno fruit salt in medical shops and super markets. 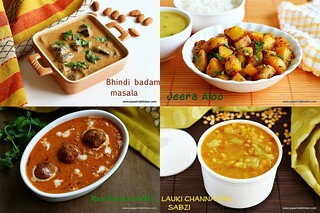 I like to try anything with ragi. i tried this one too. My daughter who usually doesnt eat ragi , ate it well. I was surprised . My husband said this is the best rava idli i made. he told me to make this ragi rava idlis instead of oats and plain rava idli. Yes, it was super soft and yummy. I ate last after feeding my 3 year old. And i was left only with two idlis :). 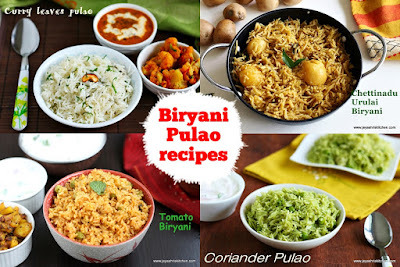 Thanks a lot for sharing such a wonderful recipe. 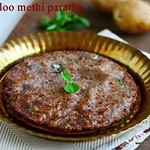 Tried your millet tomato dosa too using samai. it was very easy to make . It was very yummy. No one at my home knew it was made of millet ;) . Hi jeyshri! Super good idlis and very yummy!! 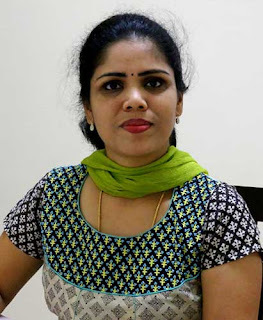 If I need to make 20 to 25 idlis, how much do I increase the individual quantity of the ingredients? 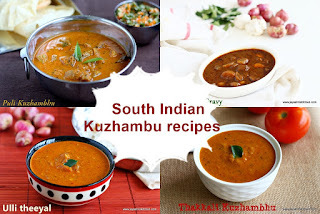 This recipe yields 4-5 idlis, so for 20 idlis just multiply the ingredients 4 times.